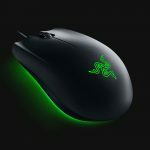 The Razer Abyssus Essential gaming mouse is a new entry-level mouse with distinct lighting located at the bottom of the product and 7,200 DPI optical sensor. 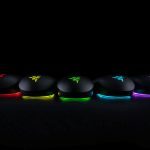 Yesterday, popular gaming peripheral manufacturer Razer announced a new gaming mouse, the Abyssus Essential, which serves as the final product for the entry-level Chroma Family of gaming products. 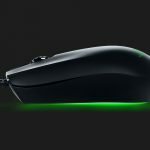 A successor to the gaming mouse, Razer Abyssus V2, the Razer Abyssus Essential is a non-embellished mouse powered by Razer Chroma. 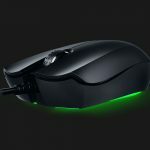 Additionally, the Abyssus marks the first Razer gaming mouse to include a distinct under glow lighting, which reflects off the surface it is currently using. 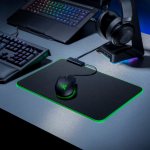 The Razer Abyssus also comes with a gaming-grade accurate 7200 DPI optical sensor and comfortable ambidextrous form factor. 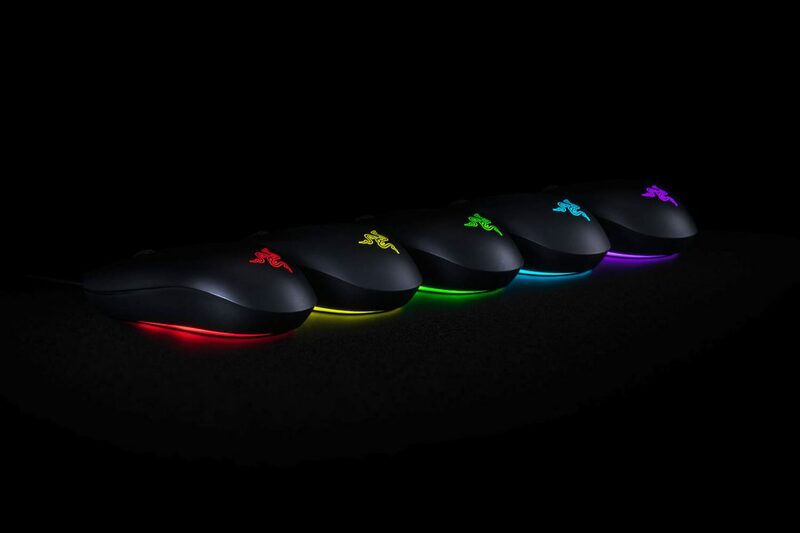 On its own, the mouse looks vibrant and colorful. 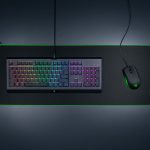 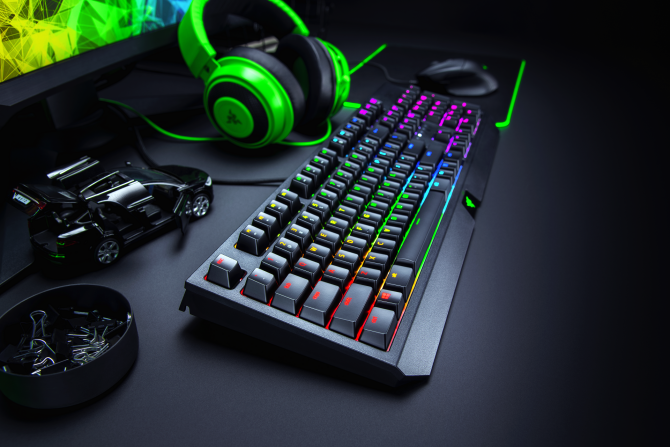 However, Razer has stated that pairing the product with other Razer Chroma enabled devices helps bring the product to its full potential. 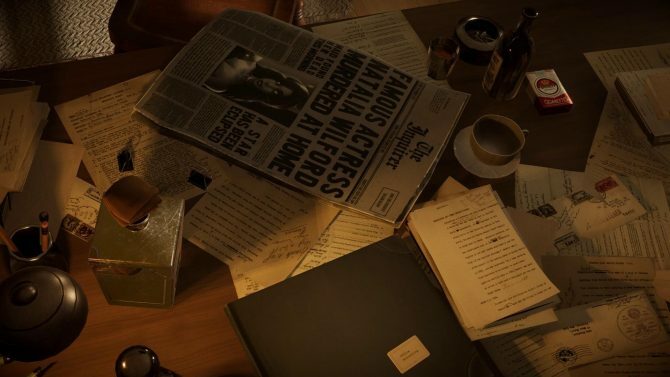 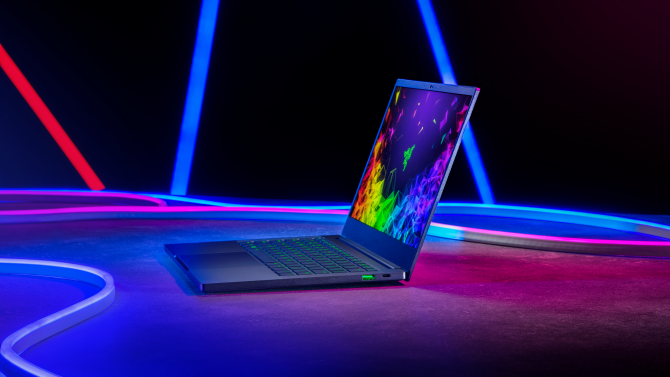 Thanks to inter-device synchronization, gamers can explore advanced customized lighting effects and profiles at ease by utilizing Razer Synapse 3. 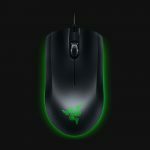 Other notable features found on the Razer Abyssus Essential include precise 7,200 DPI optical sensor, three hyper response buttons, as well as an ambidextrously ergonomic design making this the most versatile entry-level gaming mouse on the market. 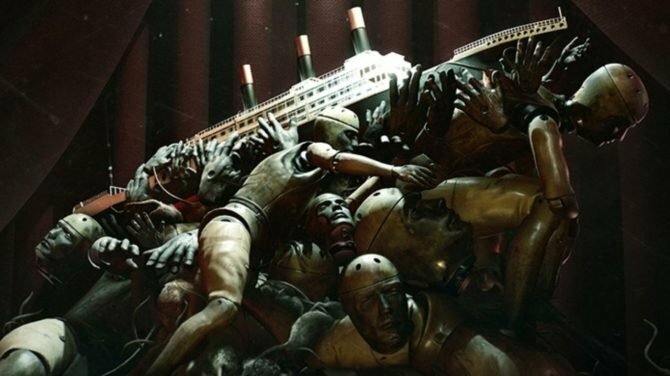 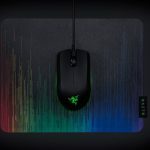 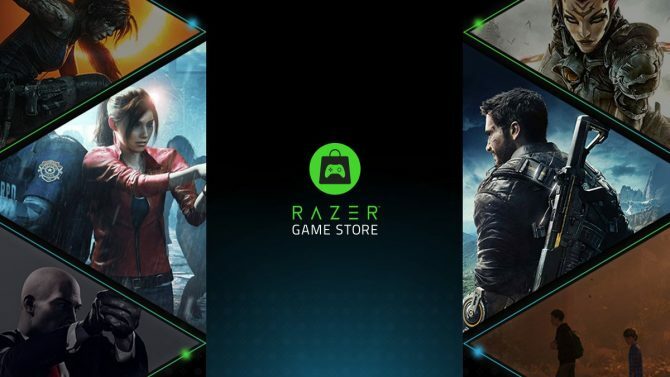 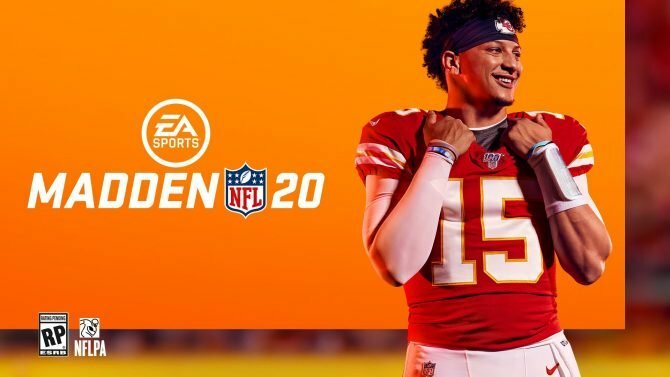 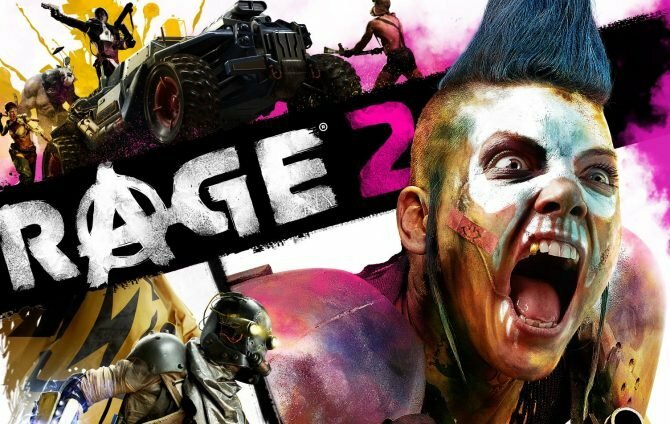 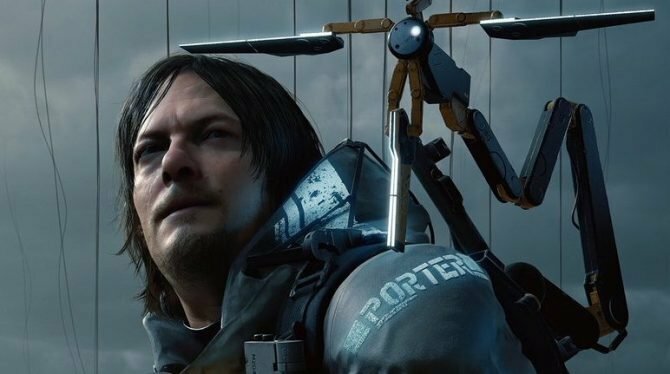 Although no information has been released on when the product will be sold at third-party retailers, the product is available now on Razer’s website for $$49.99. 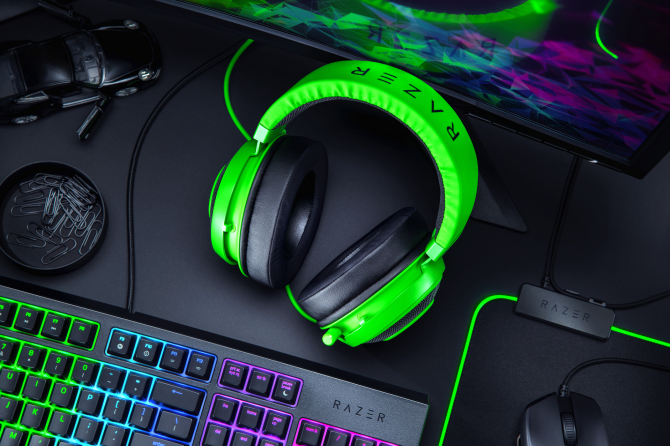 For more information on the Razer Abyssus Essential, check out several screenshots of the product below.